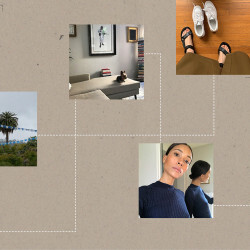 The throwback style is everywhere right now. We are officially O-V-E-R winter weather, and technically the season hasn’t even started yet. 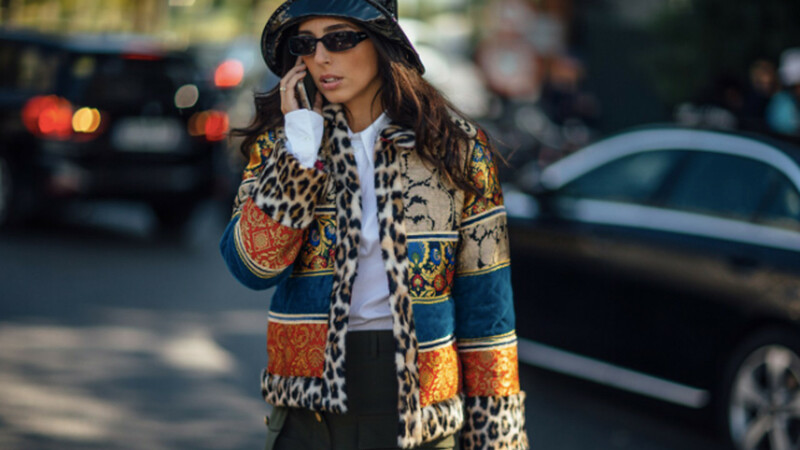 The only thing helping us through our current frozen tundra situation is stocking up on all the coziest layering separates we can get our hands on. 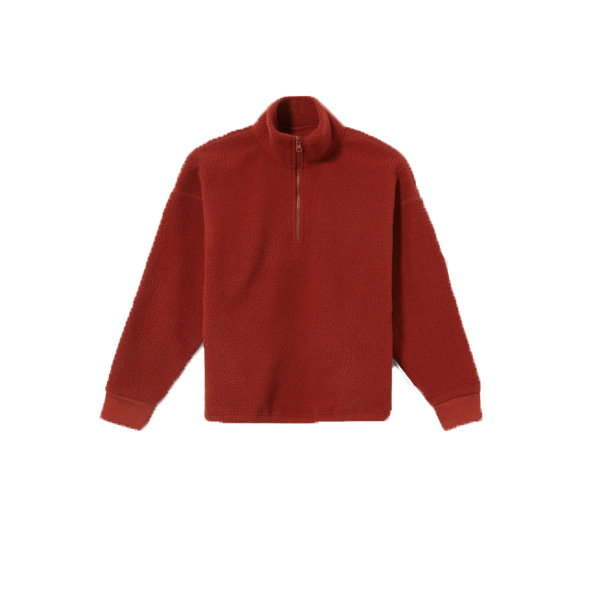 While we’ve already added every single cashmere sweater known to man to our wardrobes, lately we’ve been craving the turtleneck’s sportier cousin—the fleece pullover and zip jacket. 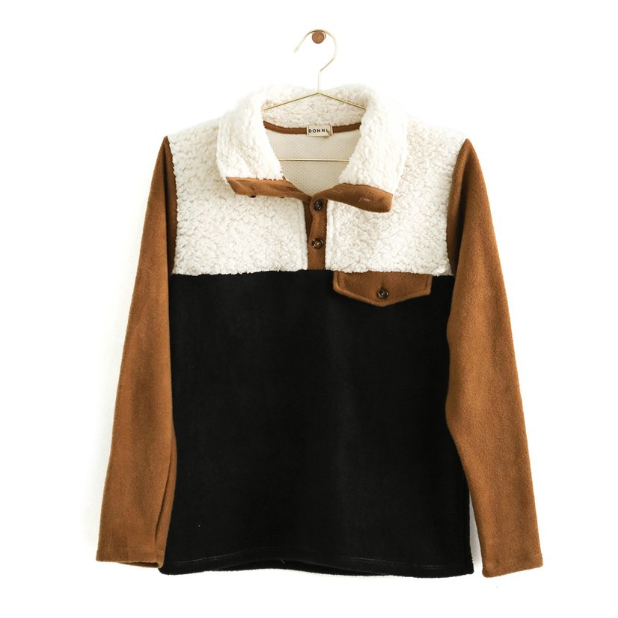 Paired with some high-waisted denim or corduroy trousers (maybe even a gauzy floral skirt with the world’s warmest tights), the fleece top is our new favorite winter staple. Check out the nine styles we’re adding to our carts this week. This entire top is made from recycled plastic. 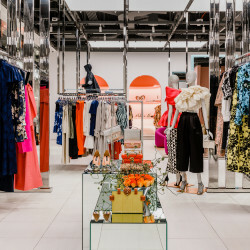 One hundred percent feel-good, look-good vibes. 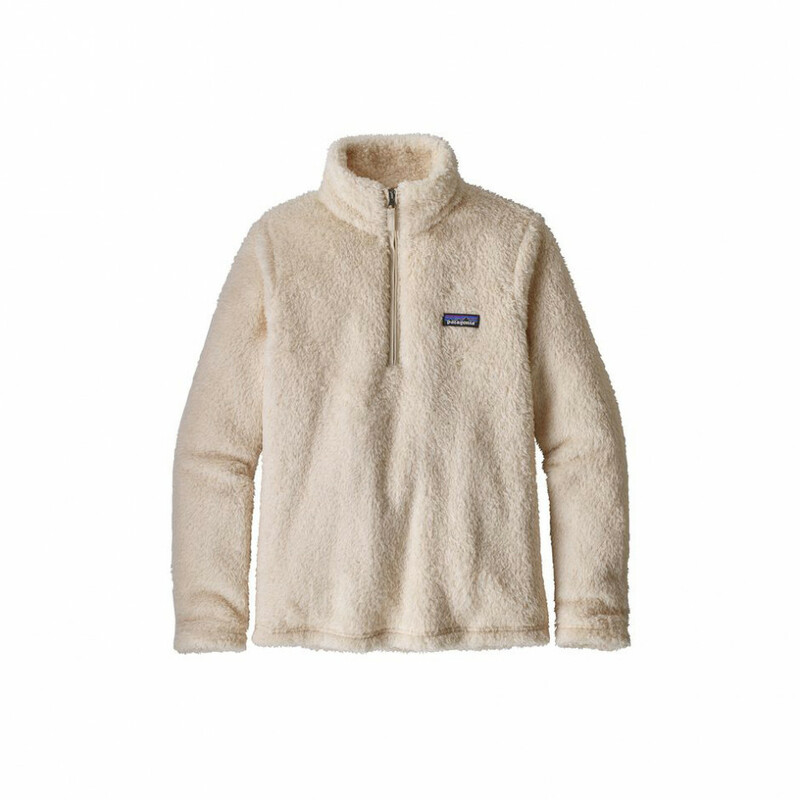 If you want the tech to stay warm but still reach maximum street style, check out Patagonia’s numerous options. 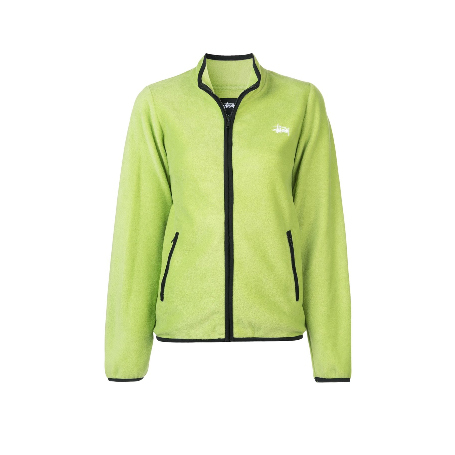 A slime green cutie in a versatile zip style, we’d pair this with a slim-fit turtleneck and cargos. 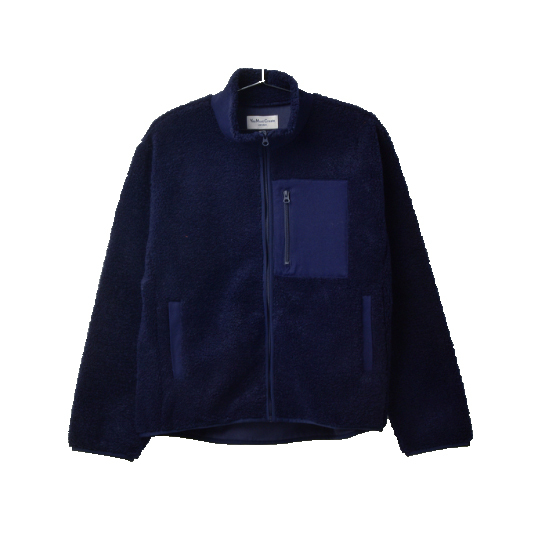 The softest teddy fleece in goes-with-everything navy. We love the added zip pocket detail. 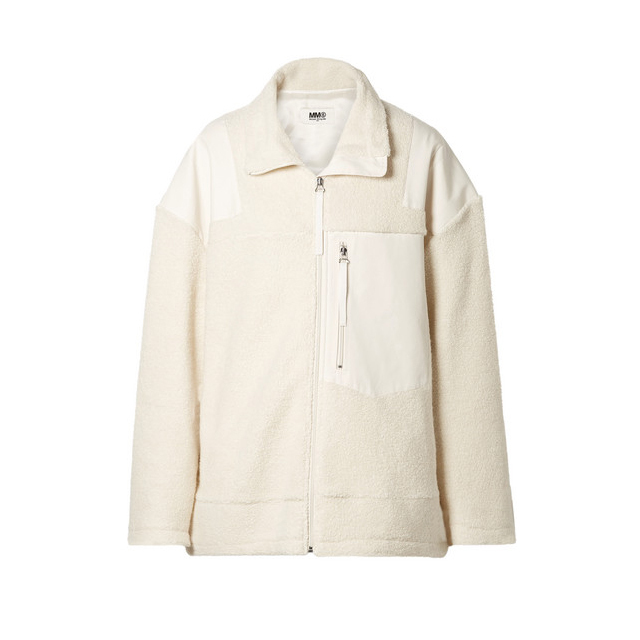 Donni can barely keep these fleeces in stock—they’re that good. Add your name to the wait list ASAP. Ashley Williams on sale?! Yes please. 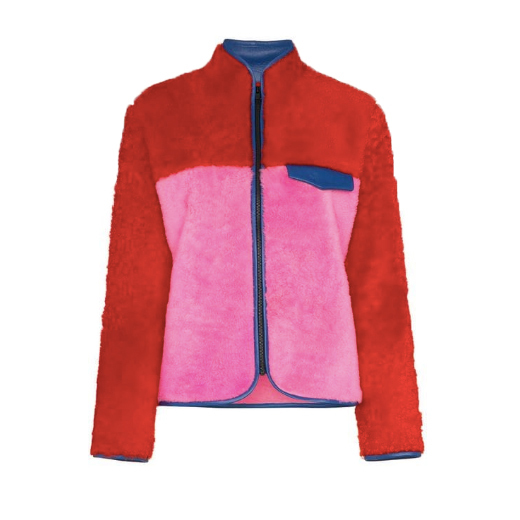 This hot-pink-and-ruby style will brighten up even the darkest winter days. 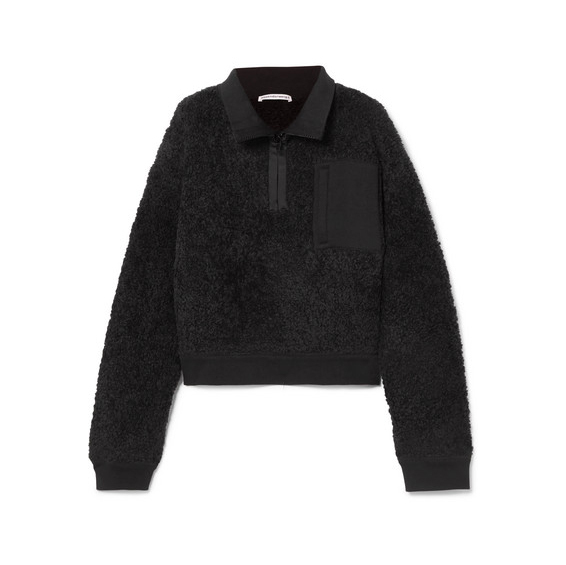 There are always quality basics in the T by Alexander Wang line, and this wool-and-fleece blend sweatshirt is our newest fav. Sandy Liang is basically the queen of the fleece at this point. It’s time to invest in one for ourselves. 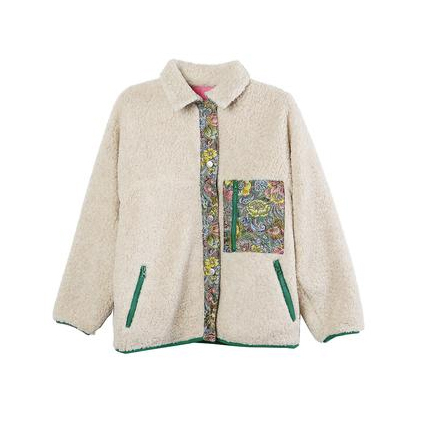 Fleece gone glam. You know you want one, too.